DJ Pezos - The Vibe Mix - 2013. apr. Yazoo, Calavera & Manya , Cicada, Long & Harris, Mason and more. 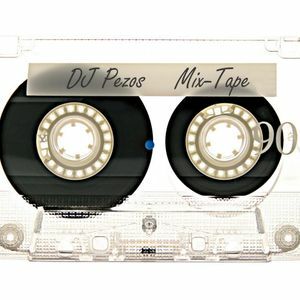 #dj pezos#house#mixtape#the vibe radio show#apr.2013. Mixed by DJ Pezos for The Vibe Radio Show @ Radio AS-FM, april 2013.